Meat and spices covered in triangle shaped bread. 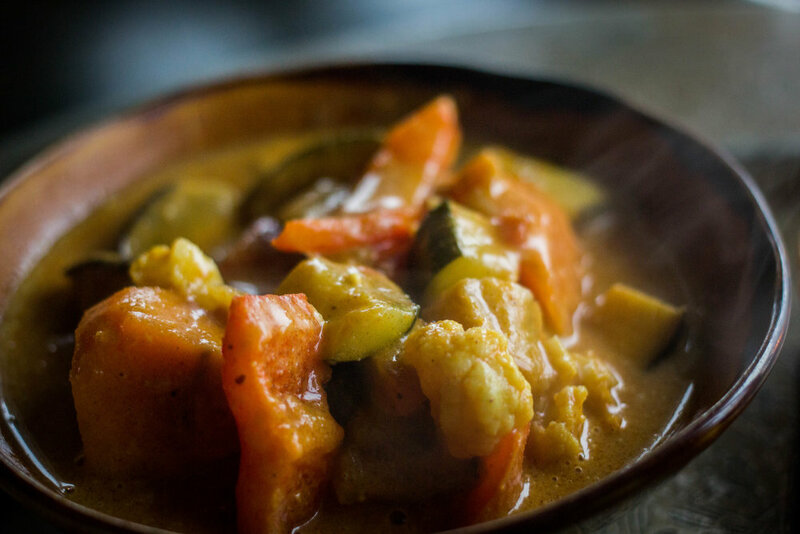 Served with turmeric peanut sauce. Vegetables and spices covered in triangle shaped bread. Served with turmeric peanut sauce. Gluten free fried onions with potatoes, fresh herbs and spinach. Served with turmeric peanut sauce. Gluten free starter made of chickpeas and rice flower. Chicken breasts in mild cream sauce with potatoes. 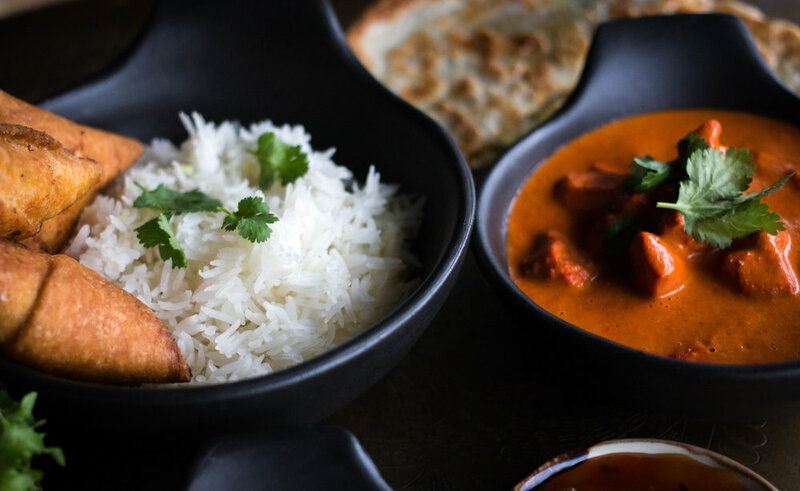 Oven cooked chicken breasts served in a tasty tikka masala sauce with cashew nuts. Chicken cooked in rich flavored cashew nut sauce. Chicken cooked in rich flavored sauce with fresh spinach, coriander and mint. Fried chicken covered in chili and tandoori sauce. Chicken in rich flavored sauce made from 29 spices. Slowly cooked Icelandic lamb in sauce made of ginger, garlic and 20 spices. Slowly cooked Icelandic lamb in a sauce made of ginger, tomatoes, garlic and 20 spices. Slightly baked vegetables in coconut sauce. Nine types of baked vegetables and fruits in mild korma yogurt sauce. Contains nuts. Indian yogurt sauce with cucumber. Chicken 65, Cashew nut chicken and 4 Samosas. Chicken 65, Cashew nut chicken, Vindaloo, Veg masala and 8 Samosas. 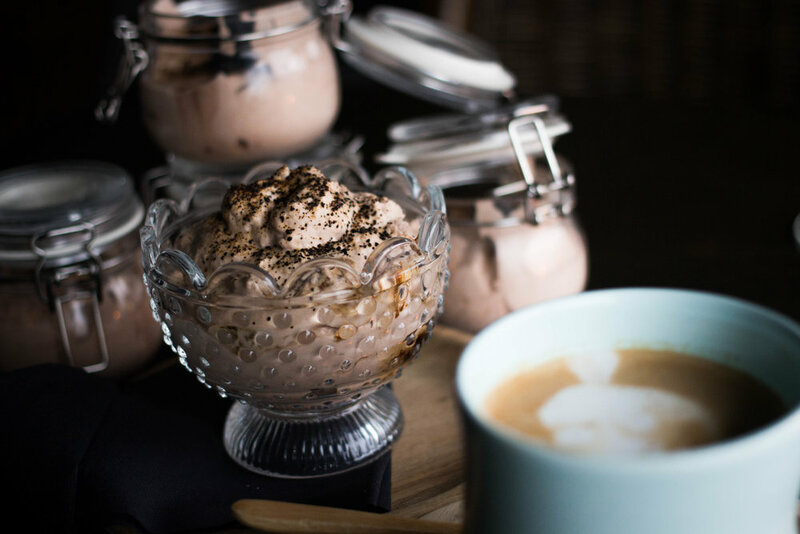 Delicious and fluffy mousse made with high quality chocolate. 0,75 l. / 0,5 l.
Bombay Bazaar is an Indian restaurant in Ármúli, Reykjavík city, Iceland. It offers unique quality dishes from Mumbai where everything is made from scratch with fresh, quality ingredients. The cooks come from India and have specialized in Indian cuisine. The family business opened in June 2013 by Agust Thorsteinsson and Kitty Johansen. The atmosphere is warm and welcoming. 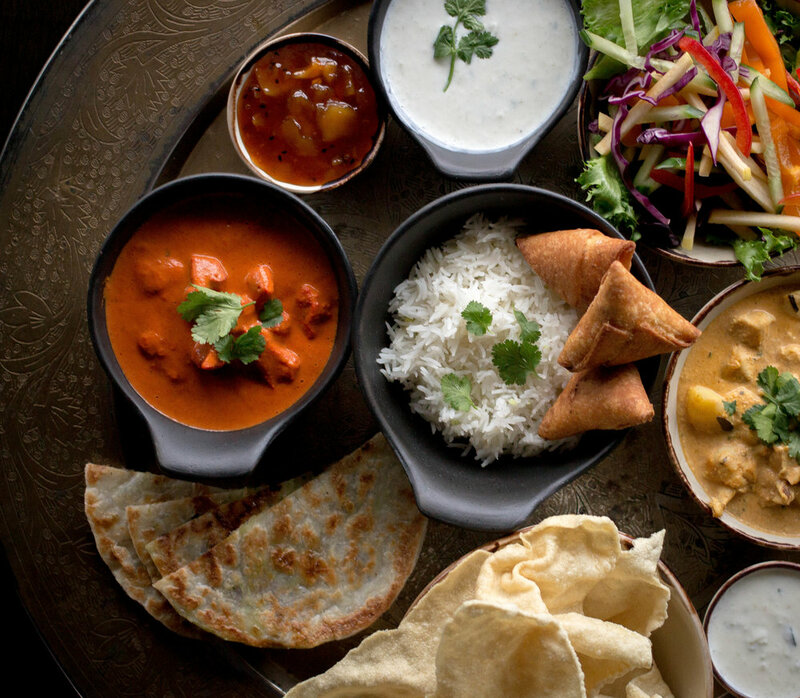 Bombay Bazaar offers both dining inside or take-away. Bombay Bazaar collaborates with aha.is that offers home delivery. We provide catering which we adapt to the customers' needs. We have provided services ranging from 15-90 people in groups. We were very pleasantly surprised at the open and current ambiance of the restaurant. But more than that, we were extremely satisfied with the food. We had been traveling for the past month in Europe and dined at a number of great Indian restaurants as well as other ethnic eateries. We thought we had found the best Indian cuisine we had ever eaten in Italy but upon our return to home through Iceland, happened upon this hidden gem. Besides the great uniquely-prepared entrees, we were treated to a couple of outstanding deserts. One is titled "Mothermarengs Cake" and is an Icelandic original created by the owner of the restaurant. It is worth dining there just to enjoy this. The other desert was chocolate mousse, in both white and dark chocolate, which was of a great quality. The owner was very personable and the rest of the staff quite attentive while not being overbearing. We highly recommend eating here whenever you visit Iceland and will return here ourselves during our next visit." When you go to a restaurant 5 minutes before co9se y97 expect to be rushed. But our experience was quite the opposite. The hosts at Bombay Bazaar guided us through the menu very patiently and served our every need; we have kids with allergies. The food was delicious and very satisfying - surprising to find such good Indian food in these parts. I would highly recommend this place if you are in the mood for curry and some spice. The cherry on top was the view - absolutely gorgeous. Overall an incredible experience."